Well, that’s according to the Brazil World Cup winner’s agent. Ronaldo for Rangers? It nearly happened. 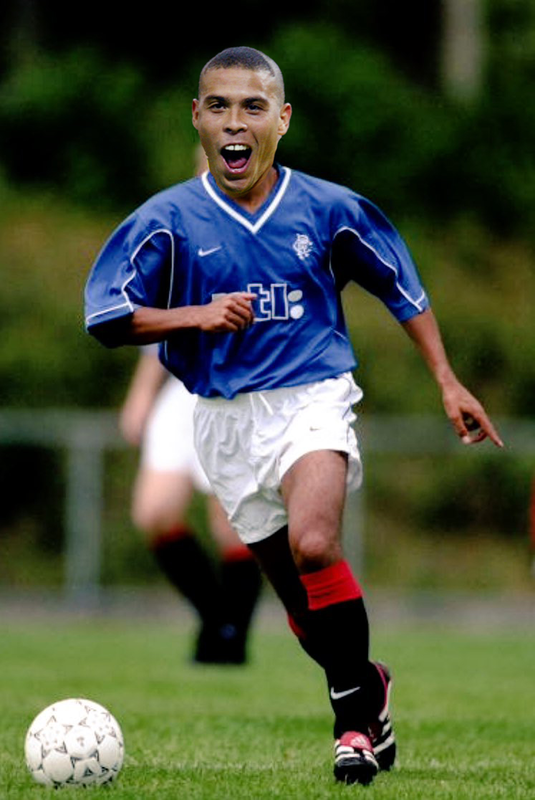 Glasgow Rangers came very close to signing Brazilian goal machine Ronaldo during his peak years with Barcelona. That’s according to the World Cup winner’s agent, Giovanni Branchini who revealed he “incredible” offer that the Scottish club tabled fro the South American. Back in 1997 Ronaldo was fresh from starring for Barcelona, where he scored 47 goals in 49 games and won the Copa del Rey and UEFA Cup Winners’ Cup. Under the terms of his deal with the Catalan club, anyone willing to stump up £20 million to buy out the remainder of his contract was free to sign him. At the time, however, this represented a substantial sum for a footballer, with many balking at the fee. Everyone but Rangers and two big-spending Serie A clubs. “The clause in his contract was a novelty at the time and it scared a lot of clubs off,” Branchini explained in quotes carried by The Daily Record. The Gers offered something a bit different to the rest though with Ronaldo’s agent detailing the unique offer made by the club. What it would have looked like. Ronaldo the Rangers man. “The offer from Glasgow Rangers was incredible. They told us he didn’t have to play on a Saturday in the Scottish League,” he said. Inter Milan ultimately won the battle to sign the Brazilian though, after sending representatives to meet him in his homeland. The incident nevertheless offers a fascinating “what if” for fans of Scottish football and the Brazil icon. 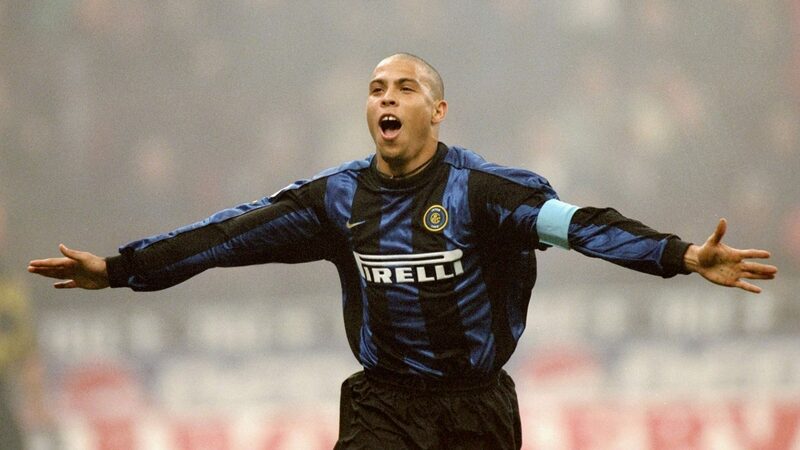 For one thing, Ronaldo would never have gone on to suffer the debilitating injuries suffered at Inter, had he signed for Rangers – injuries that ultimately hampered him during his peak years. That said, Ronaldo’s propensity for enjoying the local nightlife and culinary delicacies could have resulted in the Brazilian ballooning up at an early age. So at least he avoided any potential addiction to Tennent’s Super Strong Lager and deep fried Mars Bars.